Parker Majestic precision grinders and spindle systems are second to none. 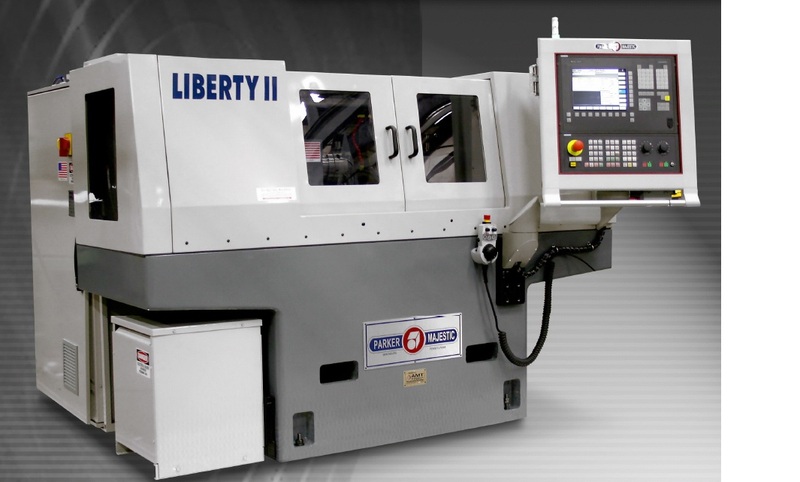 Since 1929, Parker Majestic has provided design, manufacturing, and development of precision grinding machines and spindles for the machine tool and manufacturing industries. With a worldwide reputation for quality and reliability, Parker Majestic, part of the Penn United Technologies’ family, offers machine tool builders the highest quality precision spindles, tool room surface, cylindrical grinders and close-tolerance production grinders. Our Parker Majestic business unit offers you the best solutions in precision grinding machines and remanufacturing of precision grinders to help you get the best value for your production dollars. Our employee-owned company assures you a strategic partner committed to your satisfaction—we’re dedicated to help you get your product to the market with speed and accuracy.